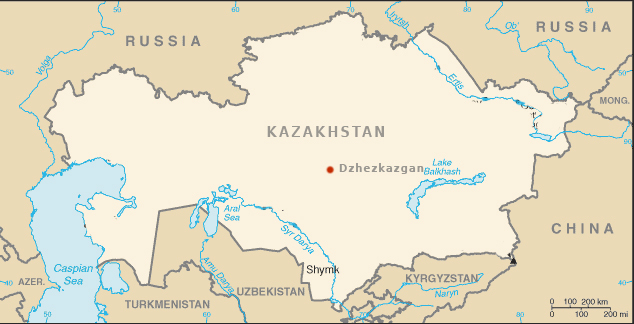 The Centers for Disease Control and Prevention (CDC) issued a travel notice this week for the country of Kazakhstan. Health officials in Kazakhstan have reported an outbreak of measles. CDC officials say travelers to Kazakhstan should make sure they are vaccinated against measles with the MMR (measles, mumps, and rubella) vaccine.